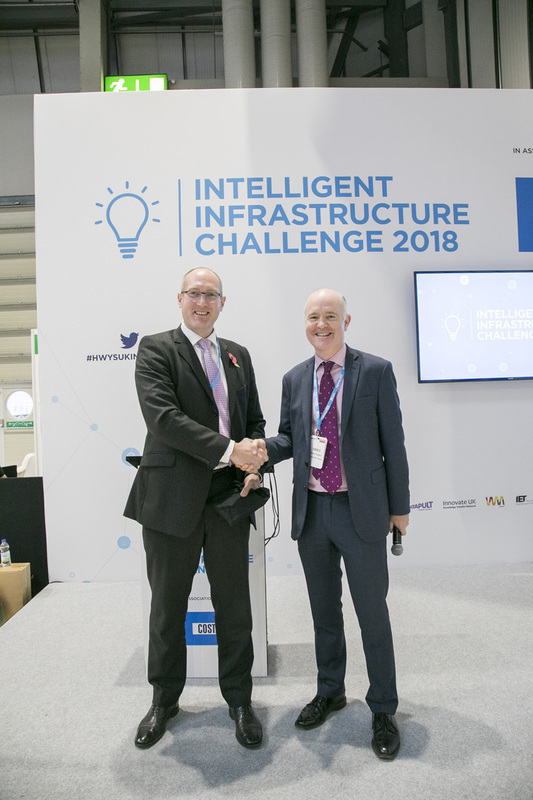 The company commended the success of Tangent Energy as winner of the pollution category and overall winner in the Highways UK Intelligent Infrastructure Challenge. Its microgrid renewable energy storage system triumphed at an event attended by the largest firms in the construction and highways industry. Morris Site Machinery is the UK distributor for Tangent’s intelligent hybrid battery pack which can be fitted to any generator with an auto start function to respond to changing power requirements to save on fuel, CO2 emissions, noise and running costs. The technology senses demand and acts on it. For example, it could shut down a generator at night when power requirements are low and use the power it has stored instead. If the system runs low or the energy demand rises, it will automatically re-engage the generator to deliver the energy needed. Switching to the storage systems means lower fuel consumption, saving on costs and emissions to help improve air quality. With the generator switched to battery operation, the silent power will mean less noise pollution too. Morris Site Machinery manufactures and supplies world leading site machinery brands and products to serve a range of sectors.